Google three days back accidentally pushed out an unreleased app on the Play Store called as “Files Go”. Well after the leak the app is now available to download for early access as a Beta on the Google Play Store. ‘Files Go’ is a file management app from Google which lets users manage storage on their internal storage and the microSD card. Much exactly like any other File Explorer with the same idea, it brings in good UI which has to be a standard for Google Apps. 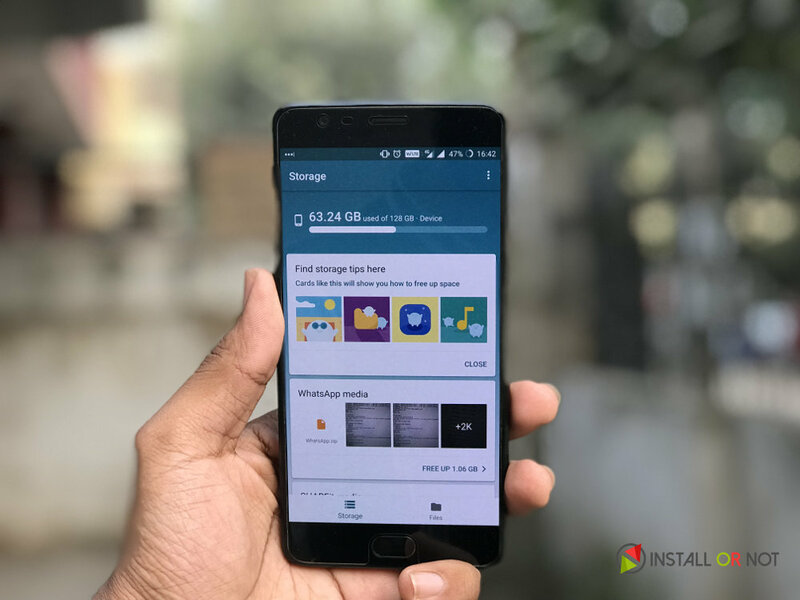 Based on card based interface the app tells the user how much storage is left on his/her device along with an option to clear cache and easy access to files divided in separate categories. One of the card shows less-used apps so that user can identify its importance as to whether they need it or not. One can also traverse through the file system in the second tab like a regular explorer. The highlight of the app is that it comes with built-in file transfer which relies on wireless modules, both WiFi and Bluetooth to transfer files. This is supposed to an alternative to Apple’s AirDrop for Android and pose a serious threat to the famous SHAREit if widespread. The app was leaked and then officially released for early beta testing. In its current state, it will crash a couple of times when in use but that’s what beta testing means. We are hoping there will be more add-ons bundled in this app to declare it a stable release. Well, Google is accepting feedback and in case you have anything don’t delay it. This might be an excellent addition to your Android smartphone and Google’s suite of in-house applications.